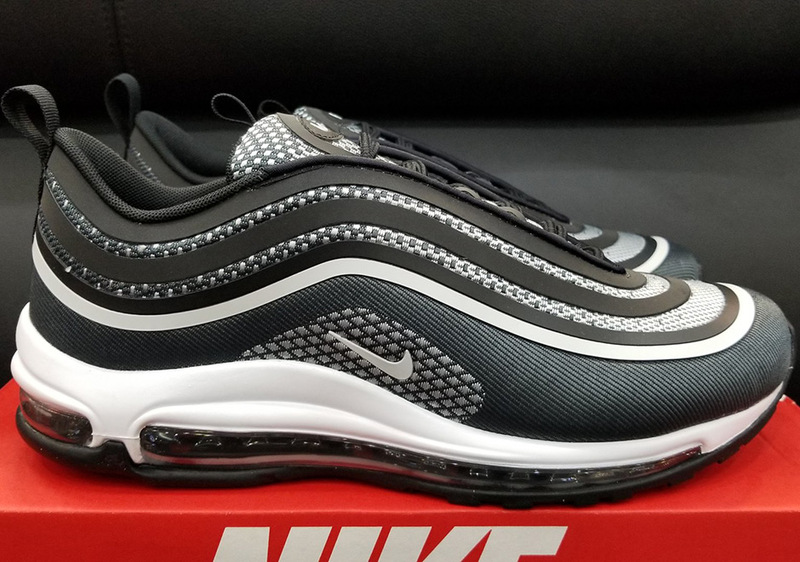 Big fans of the Nike Air Max 97 might have went in to shock when they saw our massive preview of twenty upcoming colorways of the model in both its original and updated ‘Ultra’ constructions. 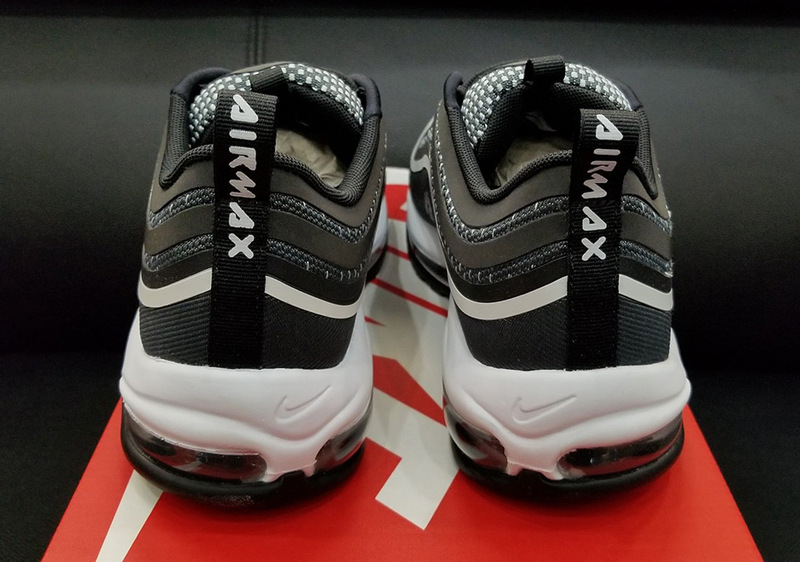 Hopefully you’ve calmed down a bit by now, and can check out a more detailed look at the Air Max 97 Ultra ’17 with a clear mind. 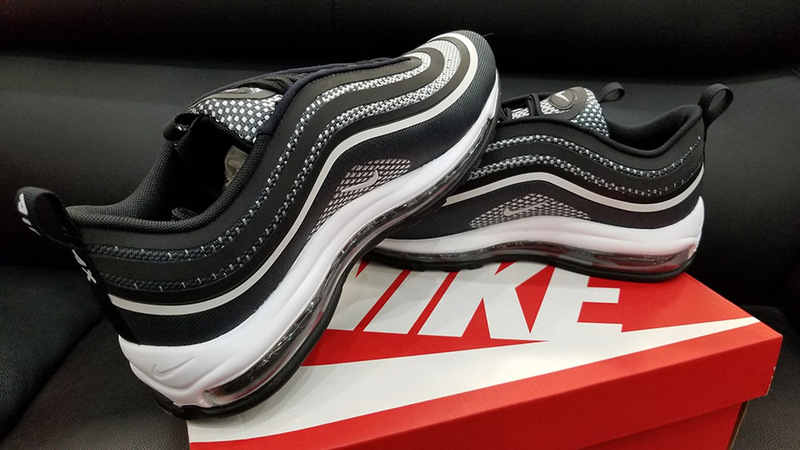 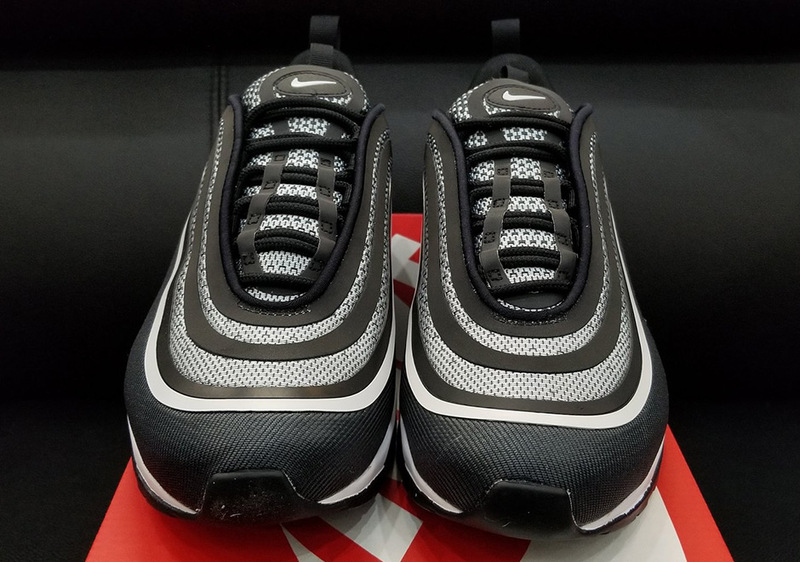 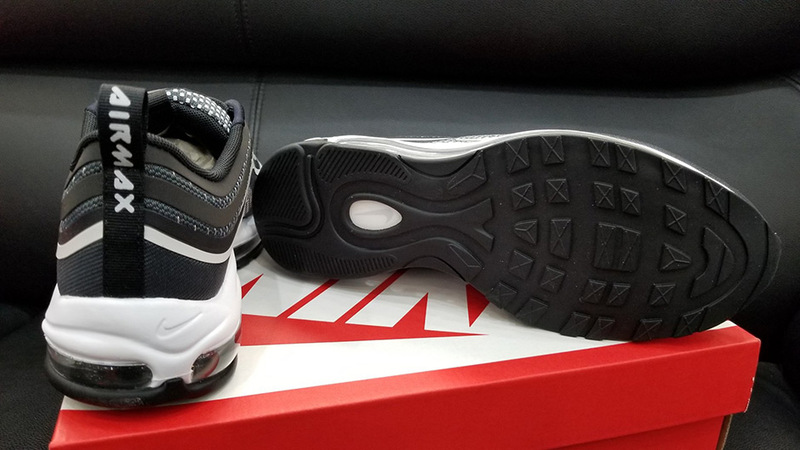 As you can see, the shoe features the same silhouette, wavy lines, and full-length Air Max you already know and love from the original, but modifies the construction with a seamless jacquard knit textile and synthetic upper. 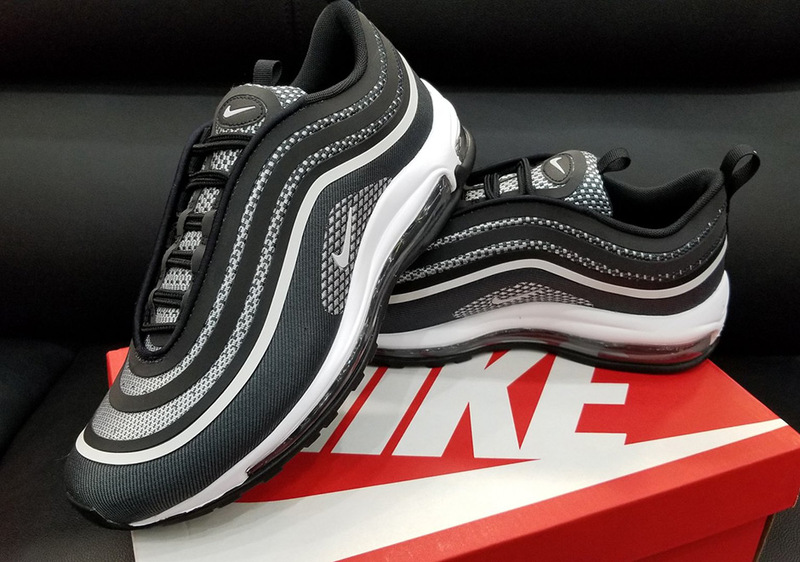 Get a good look at a simple black and white colorway, and expect the new Air Max 97 Ultra ’17 to drop on August 1st at select retailers and Nike.com.